Have some holes that need patching? Making a seamless repair that makes you happy is our goal. Often after a subcontractor such as a plumber or electrician has completed work. You are left with holes in your wall that need repaired. 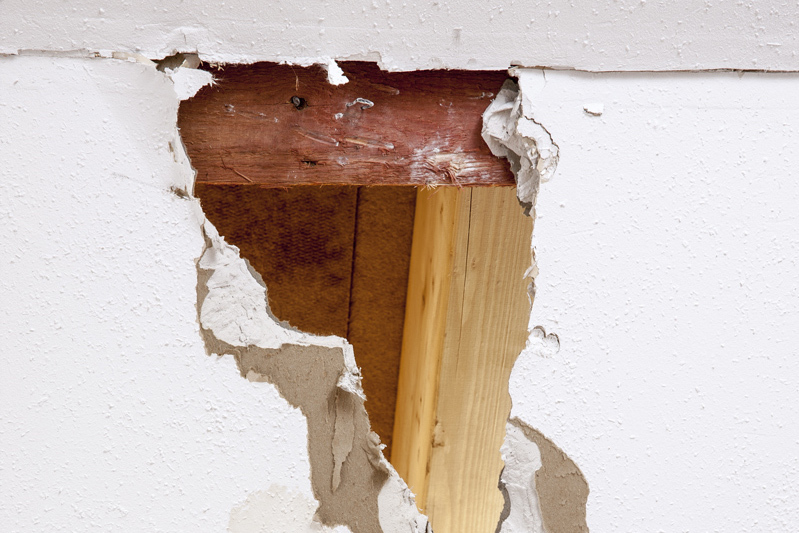 Our experienced team can repair damaged drywall and get your space back to looking it’s best.